Warner Bros. are currently presenting at Comic Con and their first surprise of the evening was to show the 7000 strong crowd in Hall H desperate to see more footage from Pacific Rim. 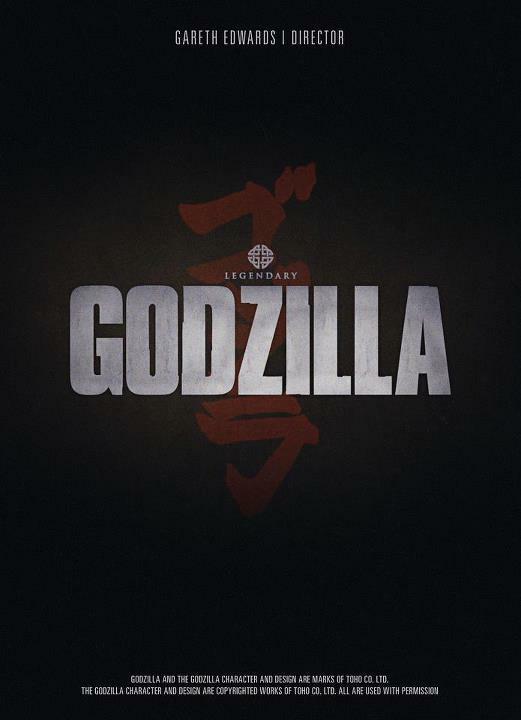 Following that (which we hear is awesome), they surprised everyone by showing the first teaser for Gareth Edwards’ new movie trailer for Gozilla. From what we’re hearing on Twitter, it’s something rather special and as soon as it comes online, we’ll place it up. Almost as soon as it was done, this poster ended up online for the new movie which you can click below to enlarge. I’m so excited to see what the Monsters director (and all-round awesome bloke) can do with this franchise which didn’t go so well the last time out. Watch this space for the trailer.